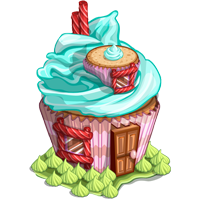 FarmVille Sweet Acres is coming this week for early access and among the building that we’ll be expecting to see is a new crafting building. 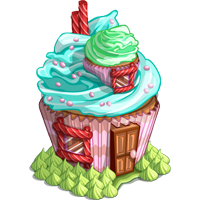 In Sweet Acres we will be having the FarmVille Sugar Shack crafting building and it will have a total of 19 initial recipe. 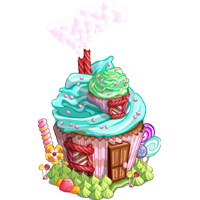 Just like the previous crafting building in new farm extension it will start at level 1. 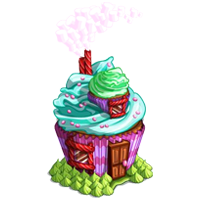 Then players will work their way to upgrade it and can be up to level 5. 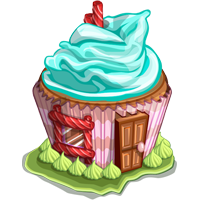 In order to upgrade it players must craft the Sugar Shack recipe and gain experience in order to unlock the next level. Here the initial recipe list of the FarmVille Sugar Shack (Sweet Acres crafting building).